Are you a Loan Officer and haven't claimed your LendingTree Loan Officer Directory Profile yet? 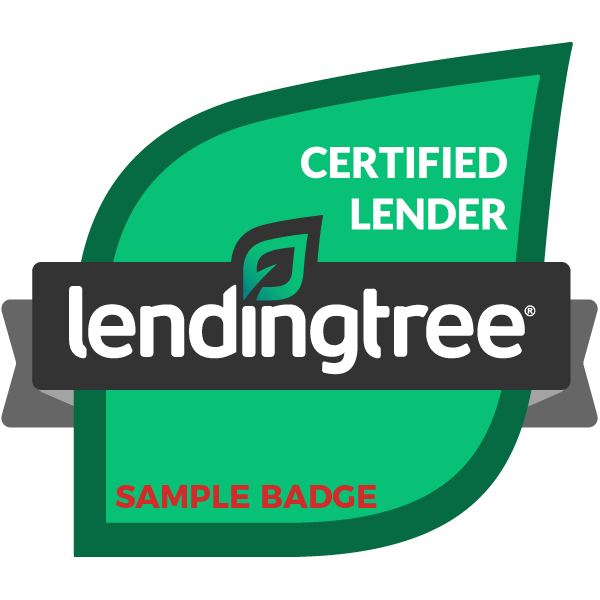 Certify your company and go straight to the top of the LendingTree Ratings & Reviews. Don't believe it, see for yourself. Fill out this form and we will be in touch with you within 24hrs to get you started on becoming a Certified Lender. This is so we can better evaluate your training needs. Thank you! We will contact you shortly to discuss your training needs and how to get your company certified.